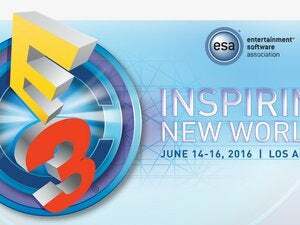 Microsoft could learn a thing or two from Sony's content-heavy E3 presentation. Microsoft is committing the same sin today that it did with the launch of the Xbox One: The focus of a game console shouldn’t be about the platform, but the games. Compare the first images shown off at Microsoft’s press conference, and then at Sony’s. Microsoft launched its new Xbox One S console in the first few seconds, while Sony (following a long introduction by an in-house orchestra) led off with an extended clip from the new God of War game. 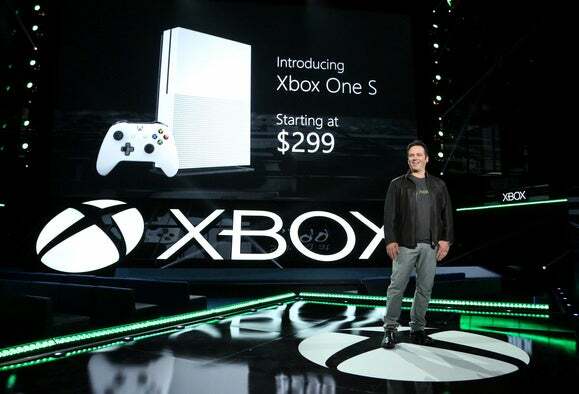 To its credit, I don’t think Microsoft necessarily set out to make the Xbox One the focus of its E3 presentation. But by the end of it, we weren’t talking about games like the creepily dystopian We Happy Few, but whether or not gamers should buy a slimmer Xbox One S or wait for the vastly more powerful Project Scorpio. Just check out our slideshow of what Microsoft announced at E3, and see how much we ended up talking about everything besides the games. Microsoft announced two new Xbox consoles—and there’s nothing wrong with that. But there were also new controllers, the launch of Xbox Play Anywhere’s cross-platform play mode, clubs, a Looking for Group option on Xbox Live, an arena mode, Cortana, language region independence, and so on. Platform references even snuck into the games discussion: Minecraft Realms is really just a closed, cross-platform server for cooperative play. Even the E3 news recap on Microsoft’s website leads off with all the platform improvements, while pushing the games down to the very bottom. Sony could have casually mentioned that it plans a new, more powerful console, too. But it didn’t, and it came away stronger for it. 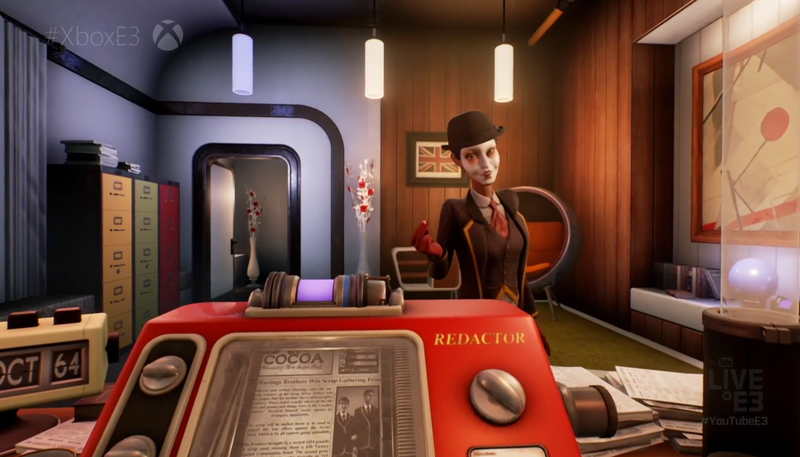 We Happy Few was one of the standout games in Microsoft’s offerings, even though it had a BioShock vibe that we’d seen before. We all remember what happened the last time Microsoft priortized the platform, and not the games itself. When Microsoft launched the Xbox One, we saw people on TV playing “The Price is Right.” Microsoft showed off video, and the science behind the Kinect, and some partnership with EA Sports that really didn’t seem to be about games. 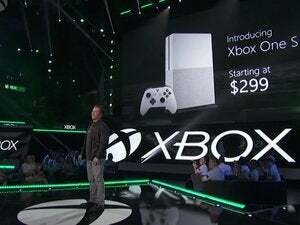 The One broke compatibility with the Xbox 360, it cost $100 more than the PS4, and (at the time) it charged $60 for Xbox Live Gold to access Netflix. 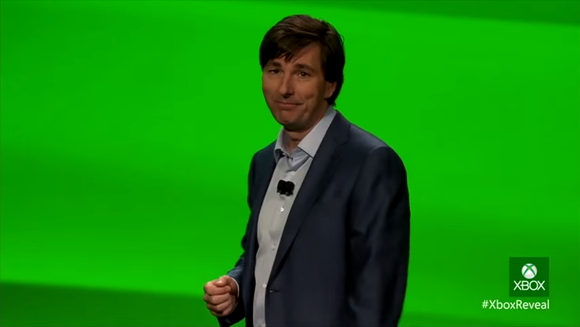 Microsoft’s Don Mattrick used phrases like “harmonizing your experiences” rather than “games,” and for his sins ended up at Zynga. Meanwhile, gamers revolted. Gamers wore their own sad faces when confronted with the original vision of the Xbox One. Still, compare Microsoft’s E3 announcements to the wealth of new, original titles Sony announced: God of War, Horizon Zero Dawn (which seems to improve on Microsoft’s own machines-as-beasties title, ReCore), Detroit Become Human, and more. Even the Spider-Man open world game looked fantastic. Titles like Call of Duty: Infinite Warfare, the sort of top-tier shooter that usually helps sell consoles by the millions, paled by comparison. And again, Sony left the games to speak for themselves. 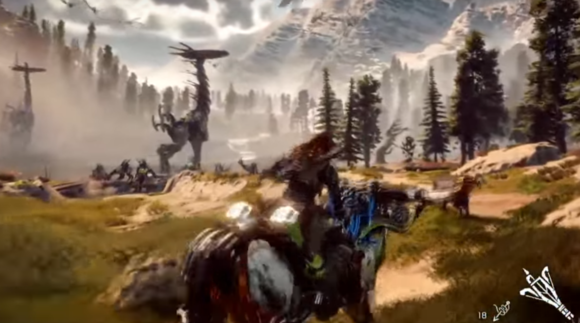 A scene from Sony’s Horizon Zero Dawn. The only exception that Sony made to this strategy was jumping on the virtual reality bandwagon with PlayStation VR, a headset that taps into the power of the existing PS4 to power titles like Batman VR and Star Wars Battlefront: X-Wing VR Mission. If gamers decide that “simulation sickness” is a thing and hold off buying Sony’s VR hardware, that whole concept could quickly crash and burn. But Sony’s still taking the correct approach: Let the games, rather than the specs, sell the hardware. Microsoft hasn’t dug itself a hole that it can’t escape. Stunning games like The Witcher 3 prove that Microsoft continues to lure top talent to its platform. Microsoft still dominates the racing genre with the Forza series, and Scorpio’s horsepower implies that eventually cross-platform games like the Call of Duty series will shine on Microsoft’s consoles, not the PS4. Halo remains popular, though the many sequels are starting to look the same. @pcworld @markhachman you know, Xbox has better hardware, OS, they release more updates. But Playstation exclusives just spits on all that. Updated at 3:33 PM PT, adding a reference to Minecraft Realms.